The local and long distance services provided by STK Networks to our clients feature the most high-tech, cutting edge digital network available. Our network covers all outbound and inbound local, long distance and regional calling. Our services even cover dial-up Internet, facsimile and international calling as part of our local and long distance solutions. STK Networks offers Centrex Services to our clients as an excellent solution for new businesses that are looking to establish an advanced, full-feature telecom system that will grow and adapt as the company evolves. This is a powerful option that even allows multiple location businesses to utilize a four-digit extension dialing option for free internal calling between locations. This solution option is extremely flexible, cost-effective and scalable for all voice communications, delivering a powerful, high-quality performance similar to a PBX-based solution. 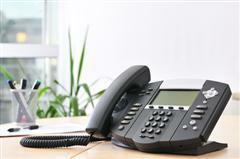 A comprehensive of analog PBX Trunk Services are available that connect from our network to our client’s PBX. 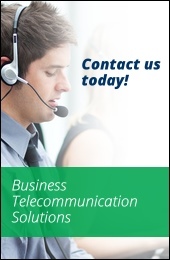 Internal calls can be placed to any location without having to use an operator with our Direct Inward Dialing service. Clients can choose the type and number of trunks needed to effectively conduct business and reduce costs.